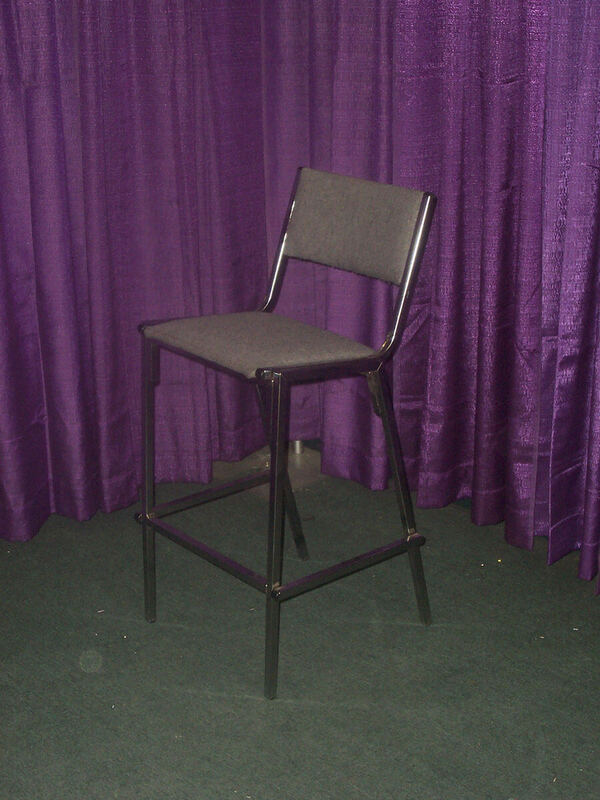 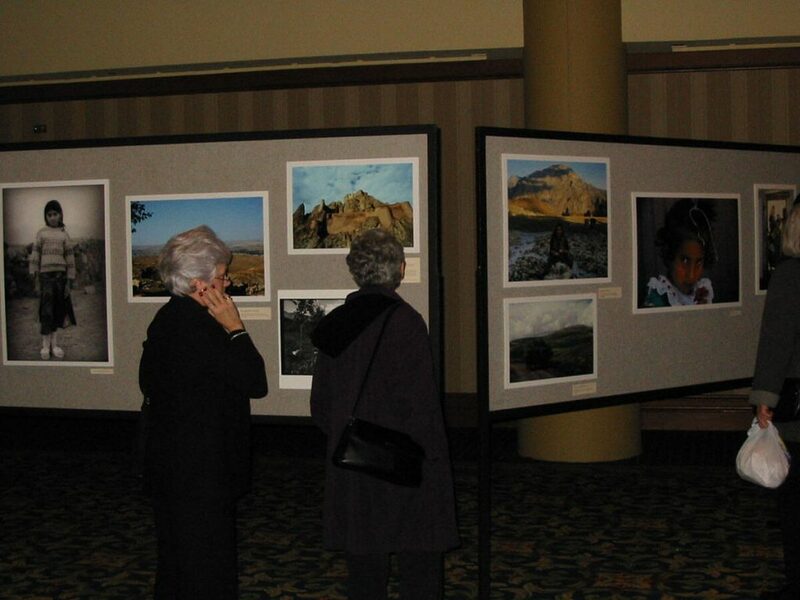 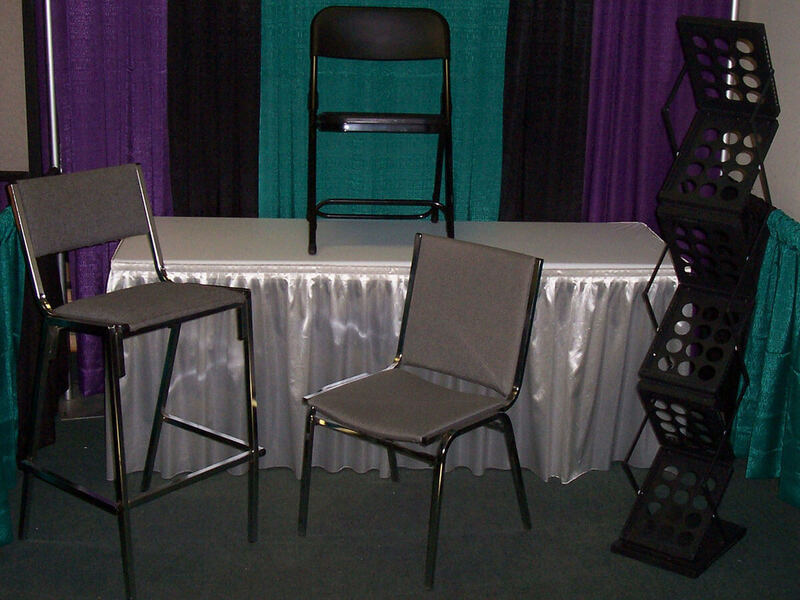 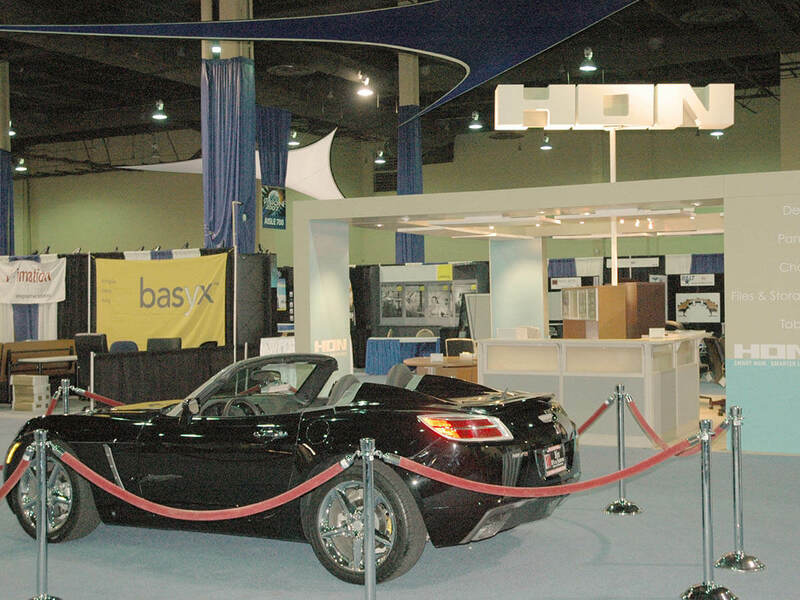 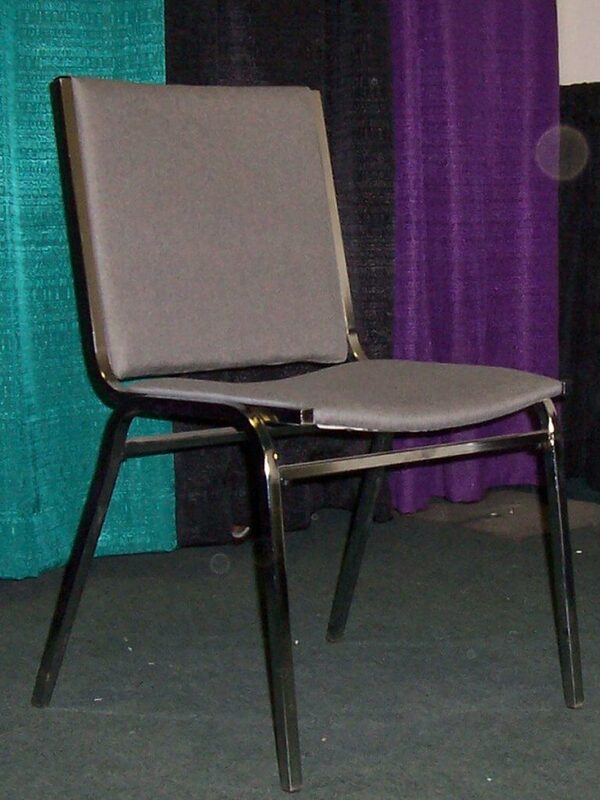 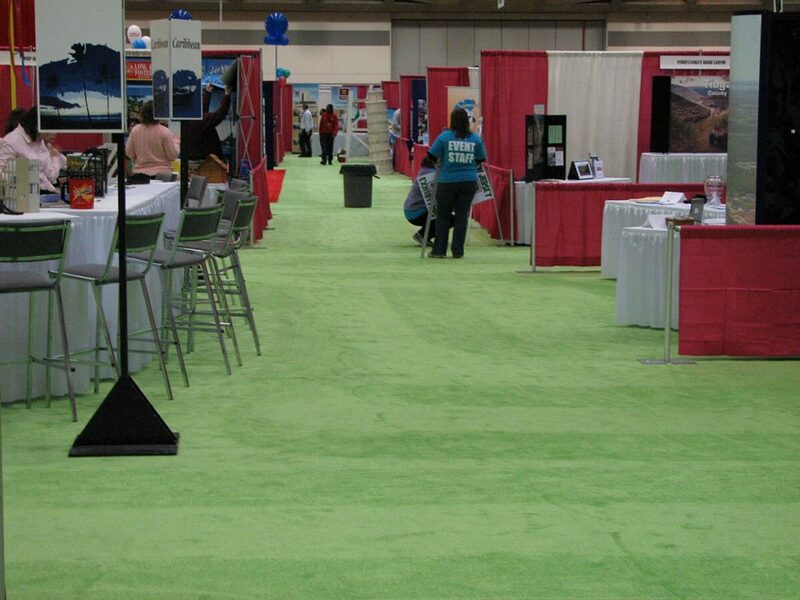 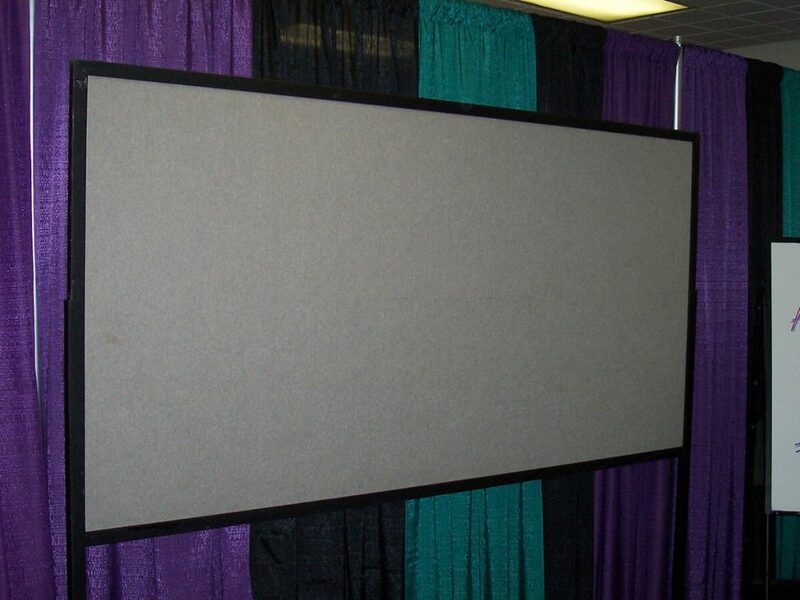 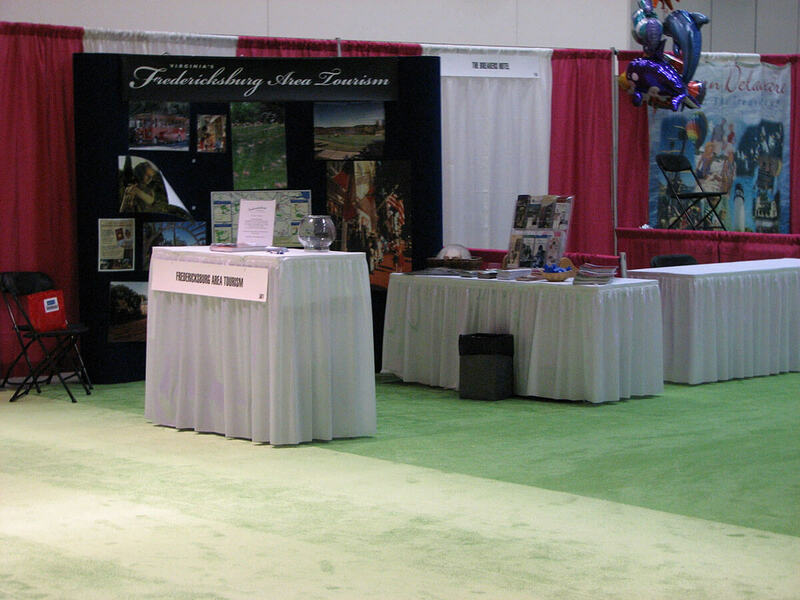 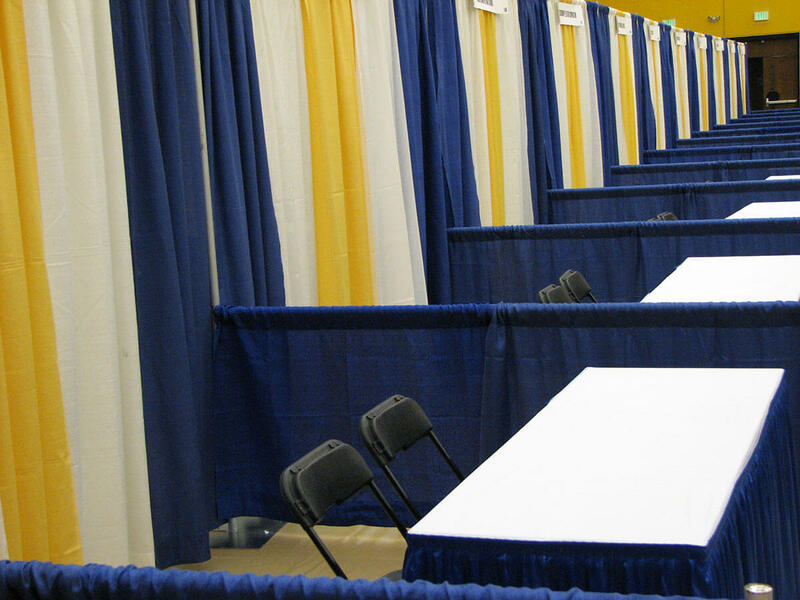 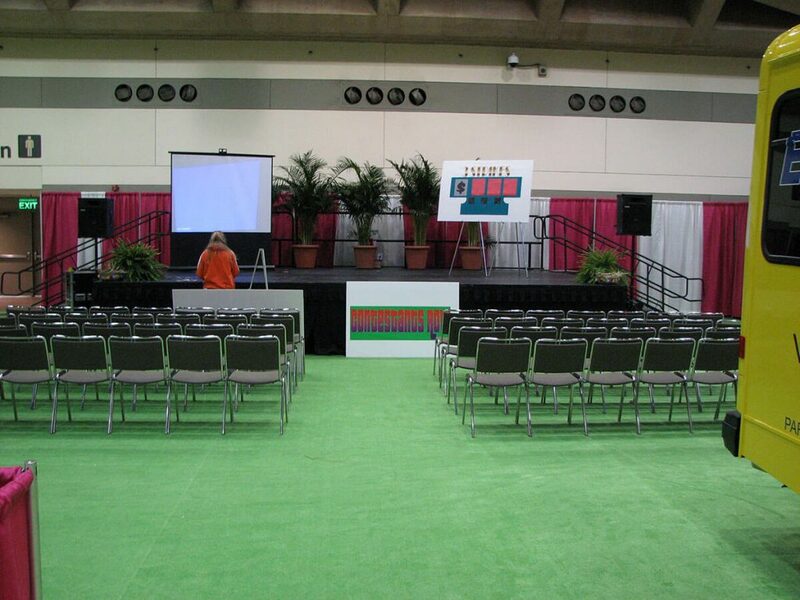 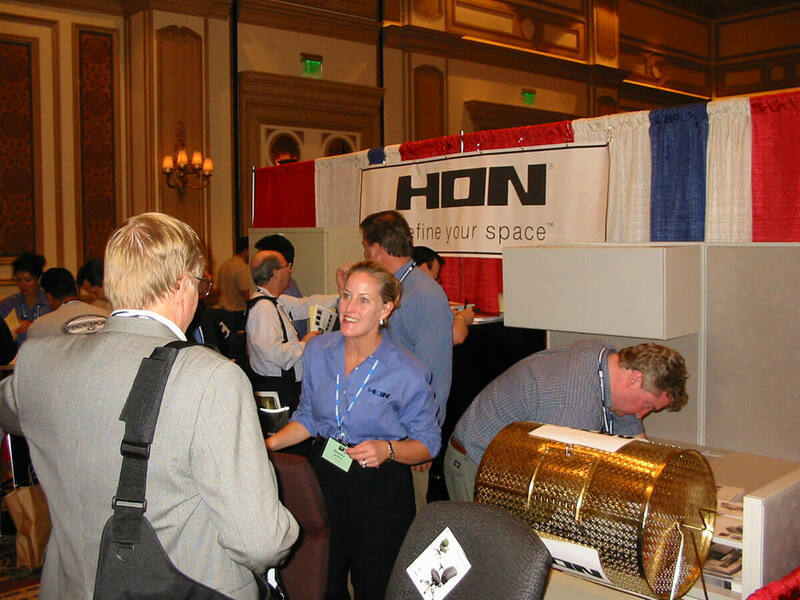 Advantage Expo offers a complete inventory of furnishings for your exhibit space. You can find various seating options, tables, poster board, glass display cases, bag stands, and literature racks on our Furniture Rental Order Form. 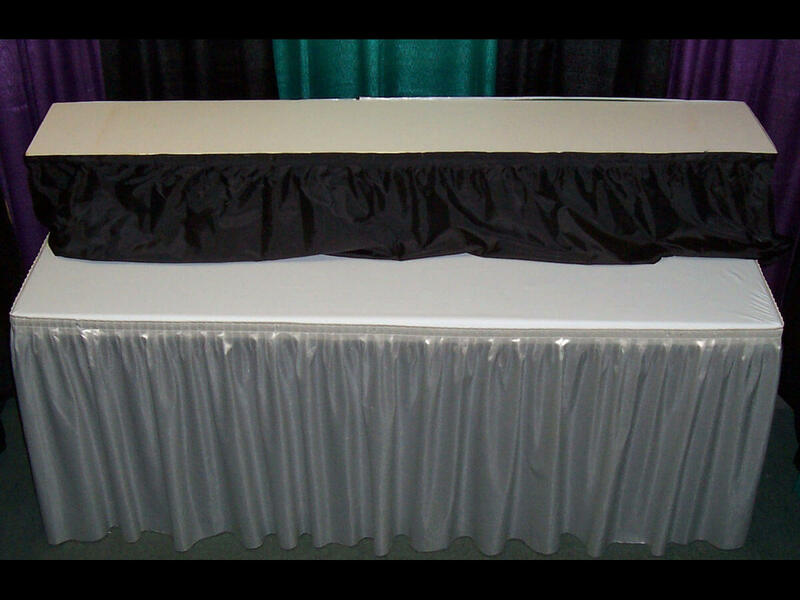 Looking for something specific that isn’t listed, simply contact us for availability. 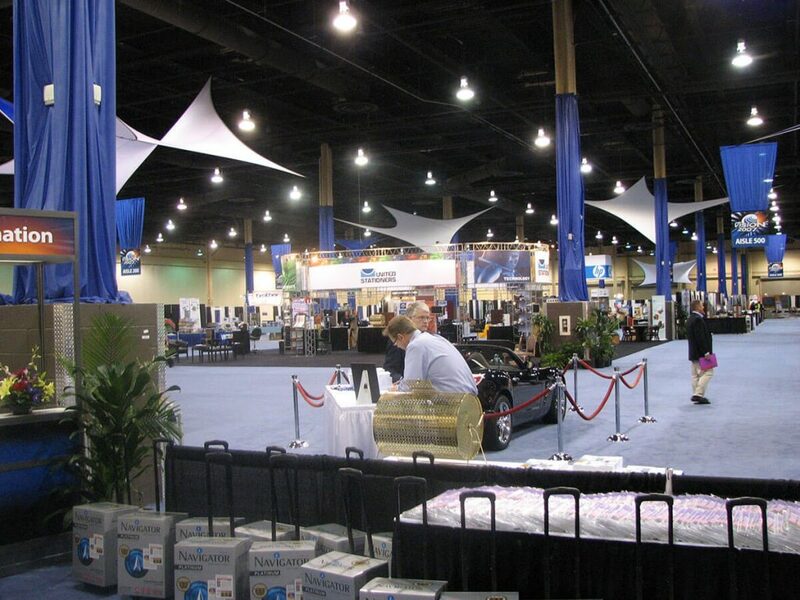 Advantage Expo ensures that our equipment is new or in next-to-new condition. 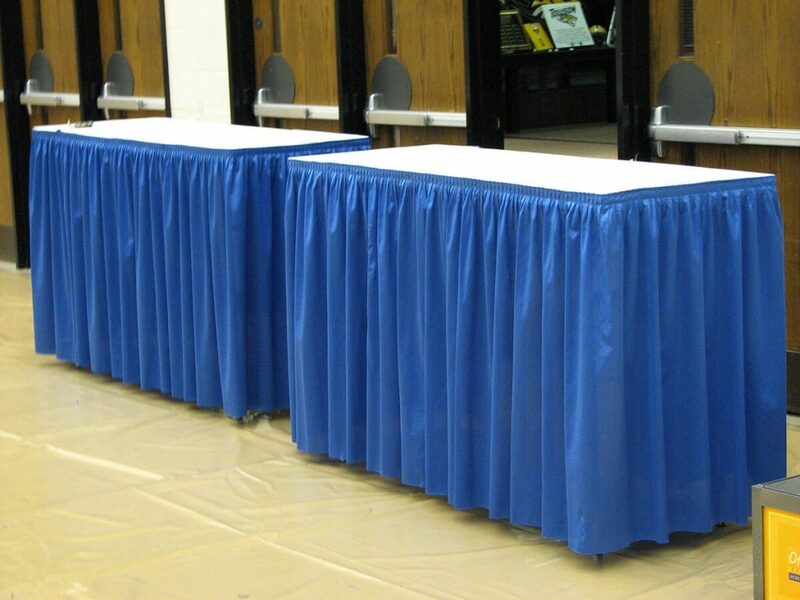 We maintain high standards in all scopes of our work and our equipment reflects that, too. 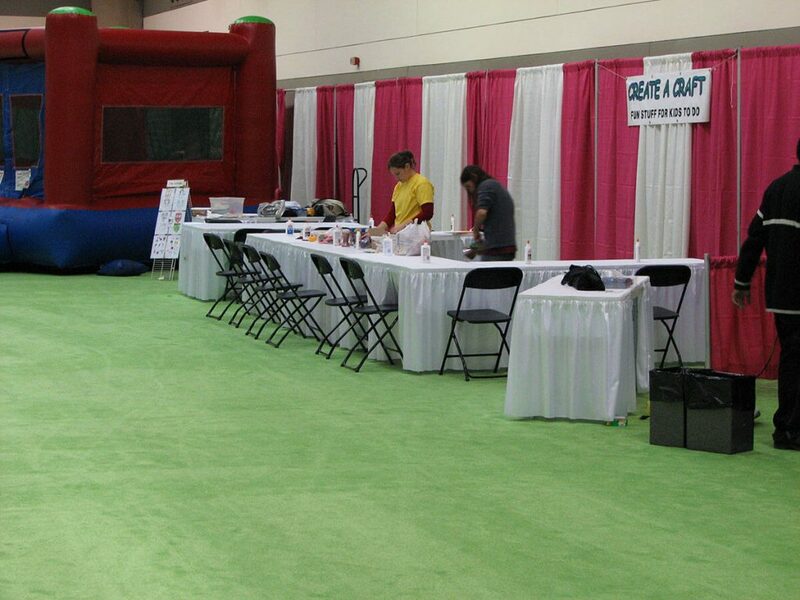 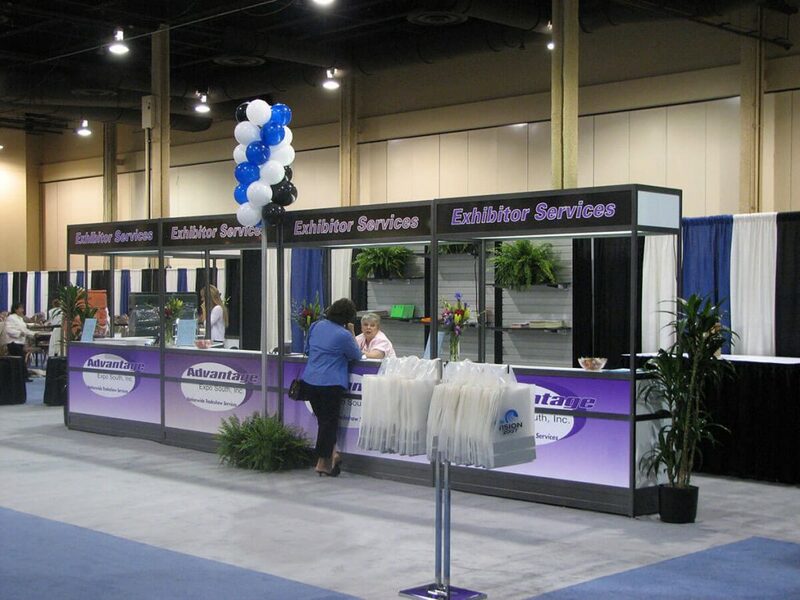 A General Service Contractor providing a wide array of services in the Trade Show and Event Industry. 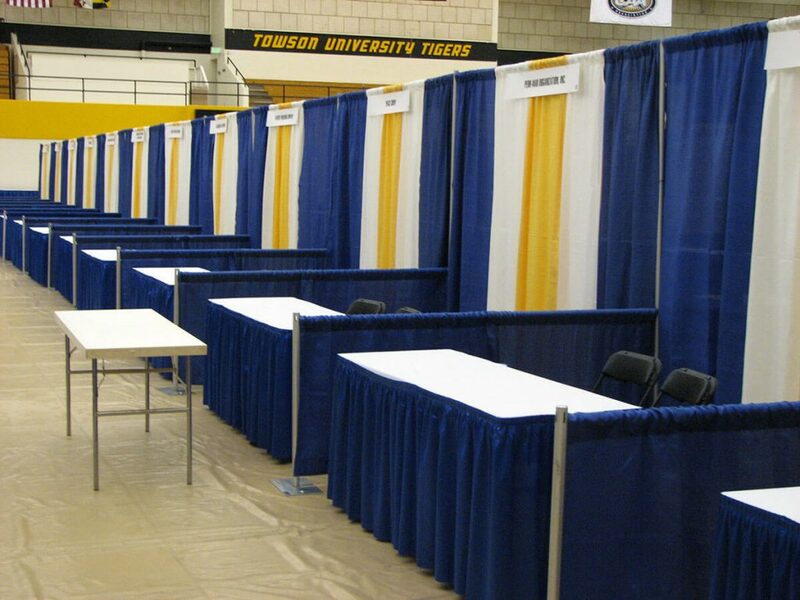 Based in Baltimore, ACE has been serving clients nationwide since it’s inception in 1997.